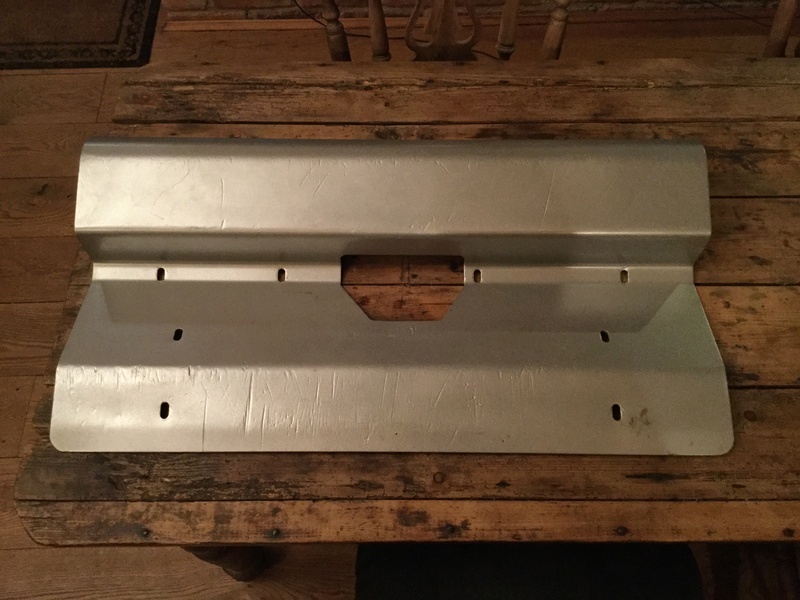 Sump guard or bumper guard? 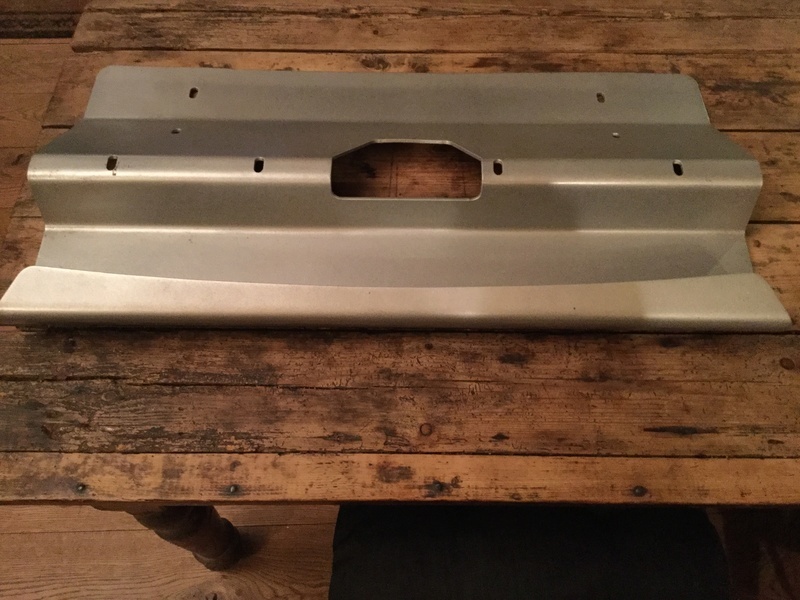 I'm guessing bumper guard if you've had it powder coated. I'm interested if you're willing to send some pics and look into shipping to Canada. Does it come with the mounting hardware? Where's the forum uploaded nomad? ?